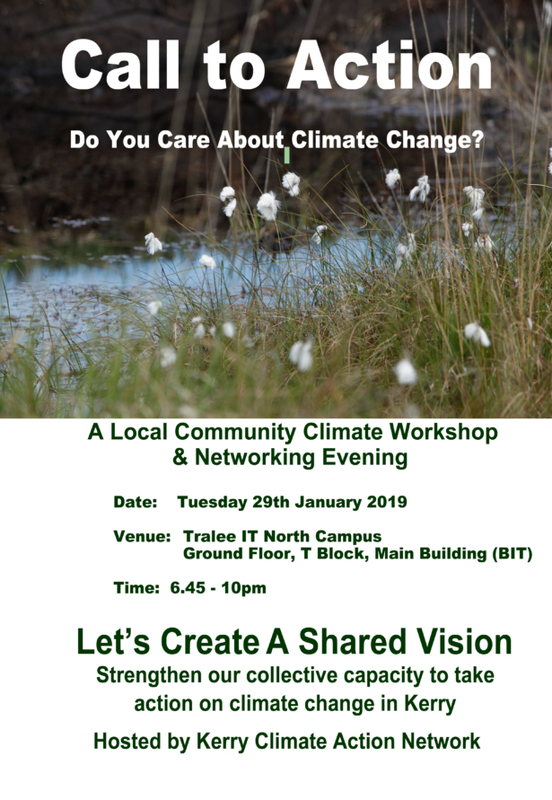 Call to Action – Care about Climate Change? 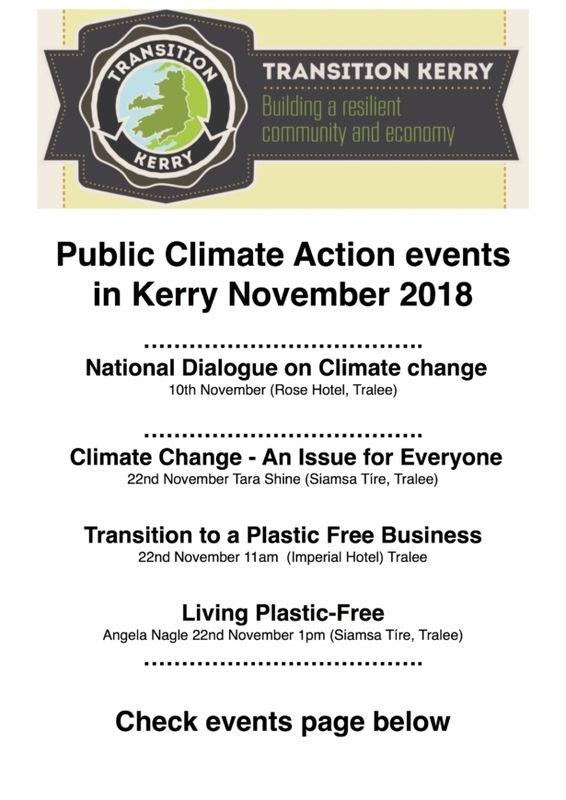 Arising from two public events in November 2018: The National Dialogue for Climate Action and the Local Community Climate presentations and discussion in Siamsa Tíre, a number of concerned organisations and individuals have come together to form Kerry Climate Action Network (KerryCAN). 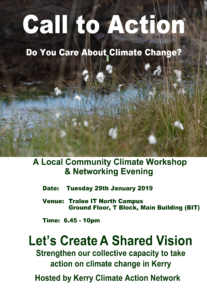 We would like to extend an invitation to you/your group, with a view to forming a broad based Kerry Climate Action Network, to facilitate and support local dialogue on climate action in Kerry. This meeting will be highly participative and it is a very important networking opportunity. 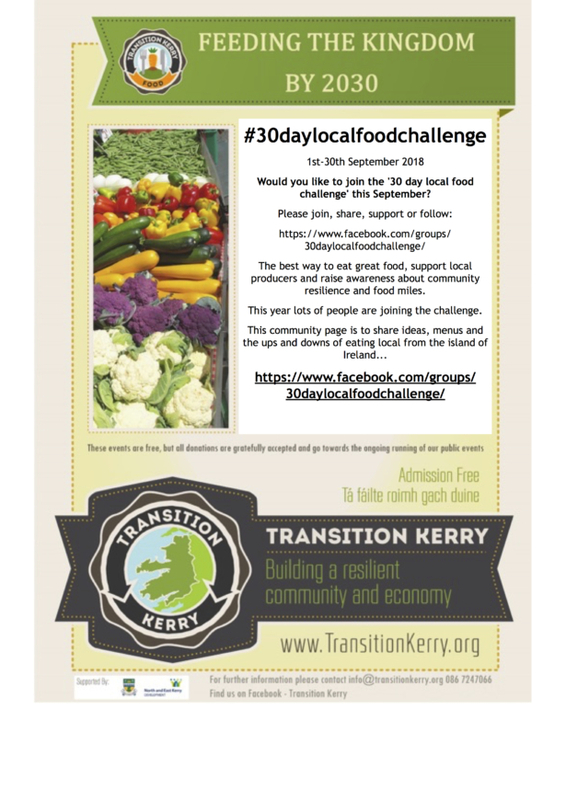 Transition Kerry is part of a local, national & international initiative. 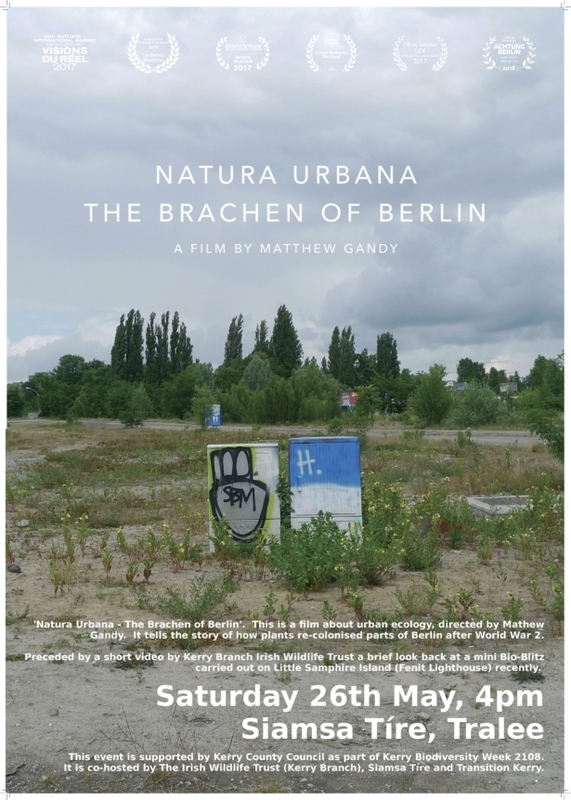 It is about creating awareness and networks to ensure that local sustainability is at the core of all actions & decisions made at local, national & international levels. 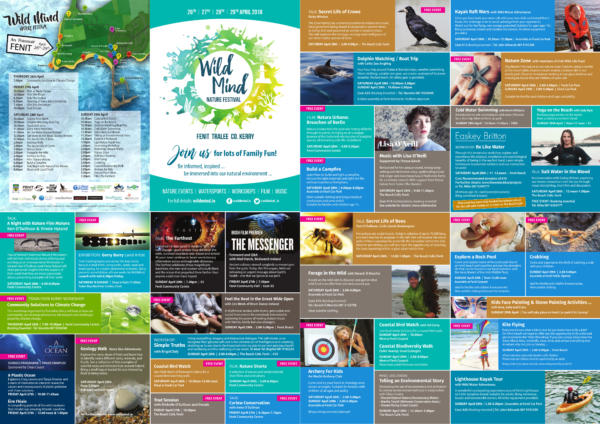 Our objective is to accelerate change through inspiring, encouraging, supporting, networking and training our communities as they consider and then implement their vision for the future they want to live in.